...... of the UK's most experienced, bespoke media trainers, working with global brand names as well as public and voluntary sectors. Fear of saying the wrong thing often prevents organisations from exploiting media opportunities… and from responding effectively in a crisis. As former journalists, broadcasters and PRs, we help you build your knowledge and confidence by giving you the tools to manage media encounters more productively. We’ll put you in the hot seat with realistic mock interviews, in working TV studios if you wish. "This is not just the best media training course I have been on... It's the best training of any kind I've ever been on. I felt positively rejuvenated after the media training." Rocket-fuel for teams and individuals! "You honestly changed my life. Thank you." But being an effective communicator will give you a powerful competitive advantage. Whether you are talking to an international conference, your own team, or whether you’re pitching for business, compelling and engaging performances give you authority, credibility and stature. 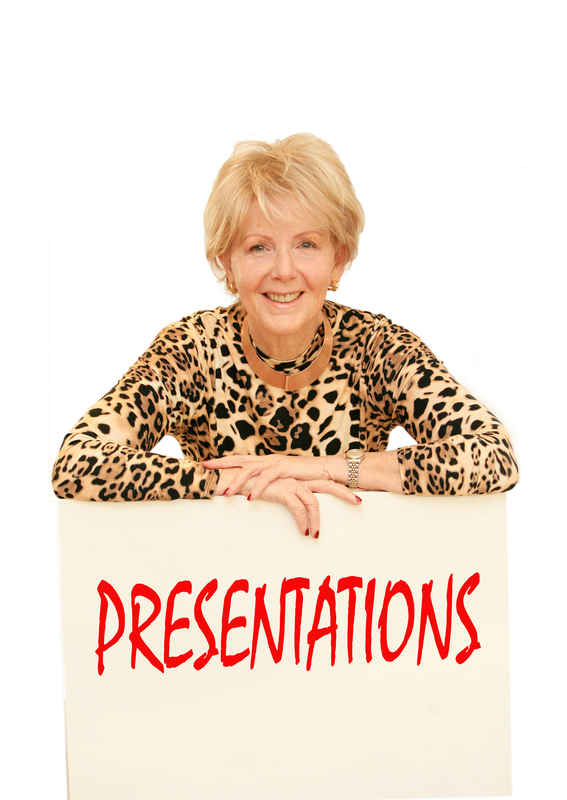 Our bespoke presentation skills courses share our practical, fun and effective ‘Top Tips’ developed during career lifetimes in front of cameras and at the sharp end of corporate life. "Working closely with our Managing Director and Senior Leaders they delivered above and beyond expectations." 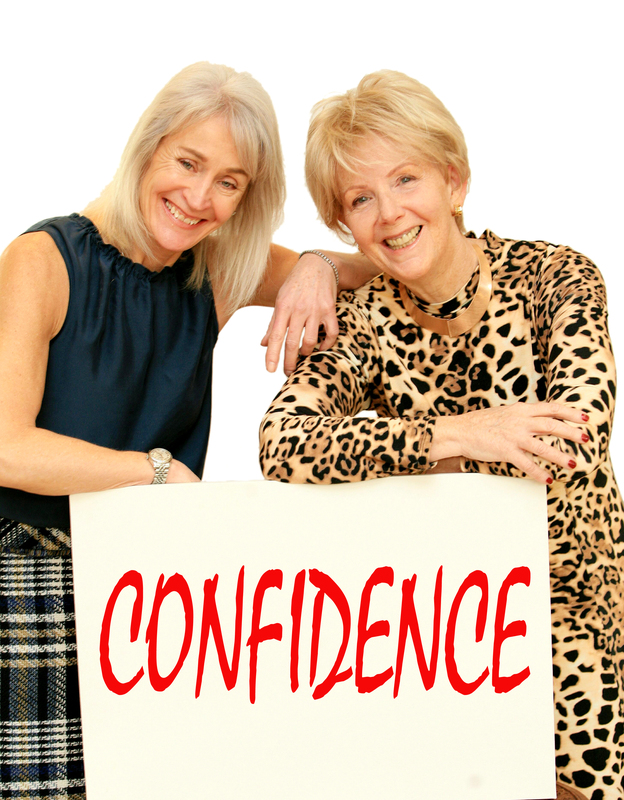 Confidence and self-belief are huge assets in all areas of life – especially at work. You’ve got the qualifications, the skills, the talent and the experience, but is something holding you back from achieving your full potential? 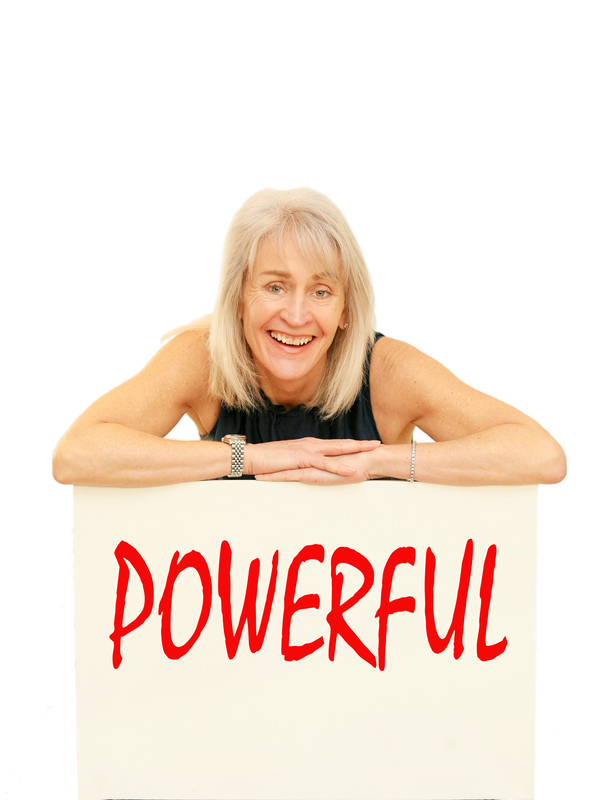 Identify and change hidden emotional habits which have become self-limiting. Introduce an incredibly powerful, thought-provoking process to develop your personal brand and communications skills. 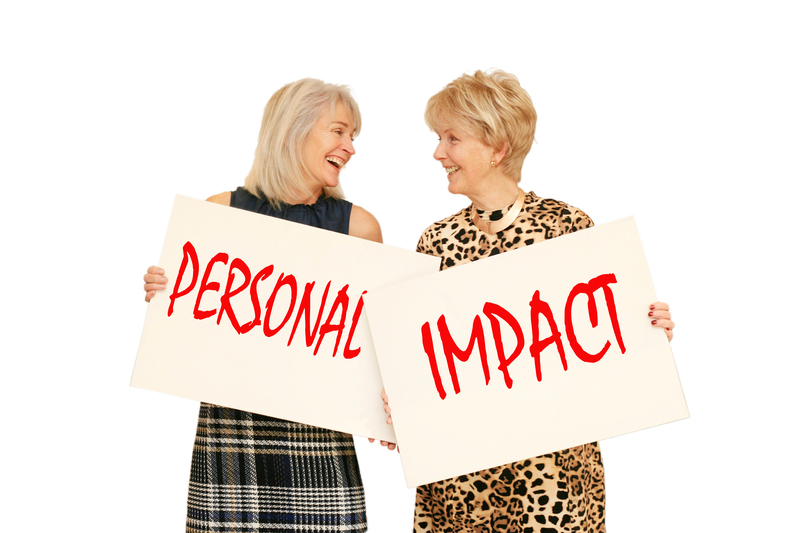 Develop behavioural ‘micro-weapons’ which will transform your personal effectiveness and credibility. We’ve called it “Faking it!” for years – and now Amy Cuddy, professor at Harvard Business School, agrees. 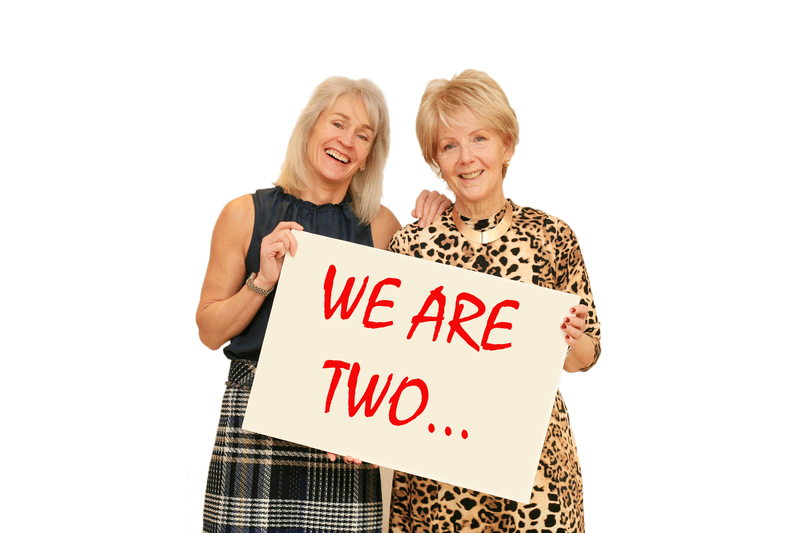 "Our candidates have been delighted with the courses we run with Merryn and Sarah and I’d have no hesitation in recommending Perris-Myatt"
In many large organisations each department does it own thing without reference to the others. The result is mixed messages to both internal and external audiences. We work with clients to transform company communications into a strategic strength, building brand image and enhancing corporate reputation as a result. We are sure-footed partners, who advise and deliver practical and strategic communications support from a clear-sighted, external perspective. 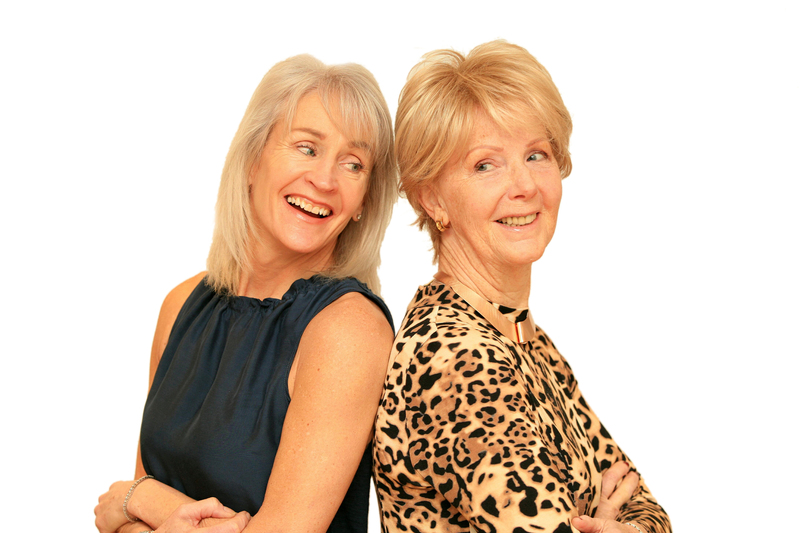 "Thank you both for a truly brilliant strategic comms session - highly recommended." Interested in our bespoke training workshops?